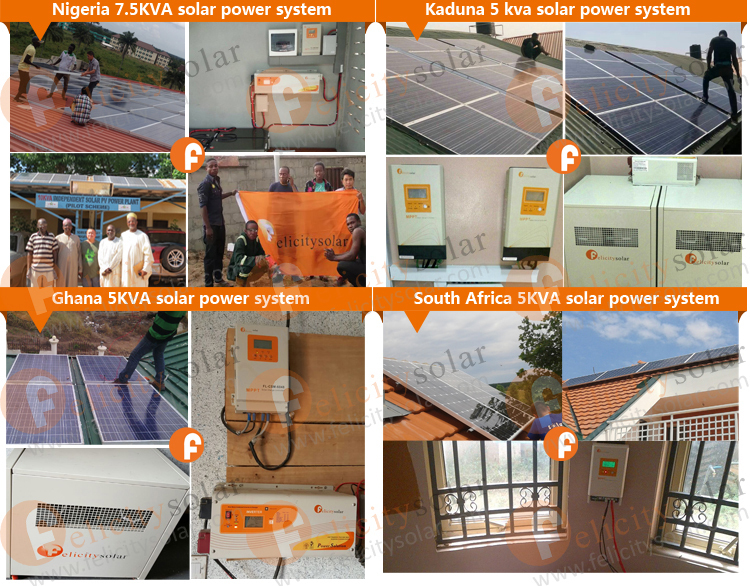 ·Advanced maximum power point tracking technology to optimize using the solar system. ·Excellent thermal design and nature air cooling. 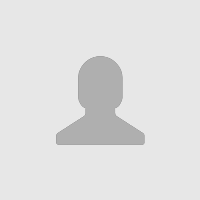 ·Peak conversion efficiency of 98%, several seconds tracking speed. 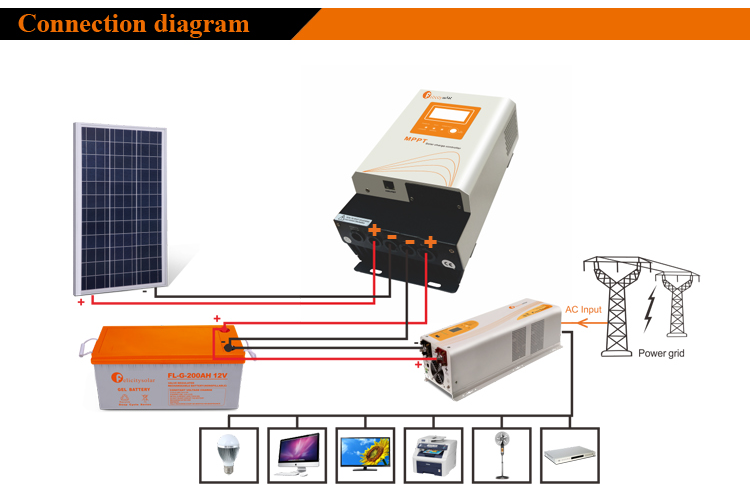 A MPPT( Maximum Power Point Tracking ), or maximum power point tracker is an electronic DC to DC converter that optimizes the match between the solar array (PV panels), and the battery bank or utility grid. 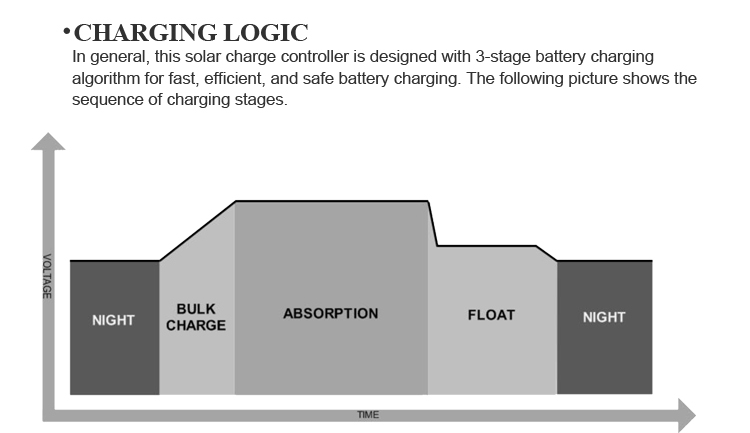 To put it simply, they convert a higher voltage DC output from solar panels (and a few wind generators) down to the lower voltage needed to charge batteries. Compared to conventional PWM controller, MPPT technology increases the charge efficiency up to 20% and potentially decrease the power of solar array needed. ·Adopting temperature compensation , improving the battery lifetime. ·Electronic Protection: over charging, over discharging, overload, short circuit. 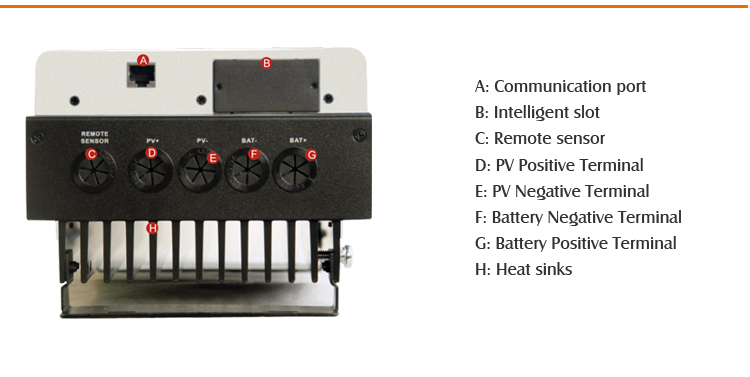 ·PV Modules or Battery Polarity Reverse Connect Protection: any combination of solar module and battery, without causing damage to any component. LCD display Charge voltage, charge circuit, voltage of storage battery,capacity of storage battery, output current. Our R&D department always concentrate on making the best products for our clients. It makes Felicitysolar always lead the solar business in the market. Step 1, Choose Mounting Location Install the Charge Controller in an upright position out of direct sunlight, high temperature, and water. Step 2, Check for Clearance Place the mppt controller in the location where it will be mounted. Verify that there is sufficient room to run wires and that there is sufficient room above and below the controller for air flow. Step 4, Drill Holes Remove the Charge Controller and drill four size able holes in the marked location. Step 5, Secure Controller Insert all W 5/ 16-18 sheet metal screw through each hole and tighten against the wall. 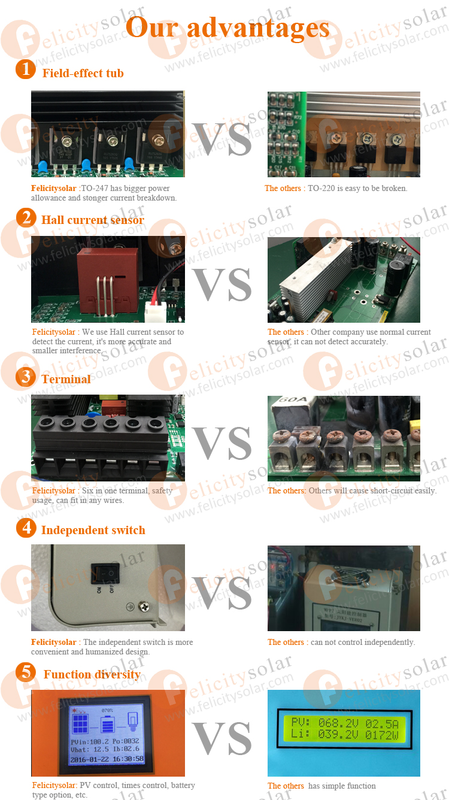 2 Altre Serie da Guangzhou Felicity Solar Technology Co., Ltd.